Hey Boss babes on-the-go, this one’s for you! Does your busy schedule leave you no time for an elaborate beauty routine? Don’t worry! All you need to do is add a few life-saving beauty tricks to your lifestyle, and you’ll be sorted. Ever desired a dewy complexion? The secret to achieving glowing, dewy skin is nothing but a tinted moisturiser and not long makeup routines. Yes, you read that right! 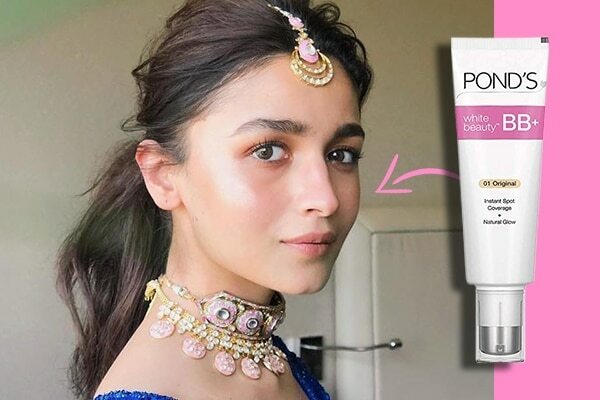 Just get your hands on the Ponds White Beauty BB+ Cream in 01 Original that promises to brighten skin for a natural glow. Are you someone who doesn’t like to go OTT with their lippie? Then, here’s a simple trick just for you! For a more natural-looking lip, blot the first lipstick layer with a tissue. This will take the excess oil off and leave a pretty stain on your lips. Just what you need, to flaunt a naturally tinted pout! Here are two genius tricks to make your eyes look fresh. Add some eyeshadow, either colour or shimmer onto your lid directly above the iris. Or use a highlighter to highlight the inner corners of your eyes. This trick will not only make your eyes look fresher but also up the glamour quotient of your eye makeup. 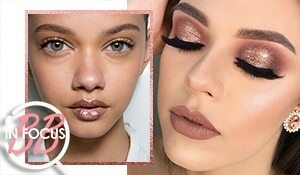 The best part about a pink blush is that it not only refreshes your look but also suits every skin tone by adding a flush. It is, therefore, ideal to keep a pink blush handy and reach out for it for midday touch-ups. 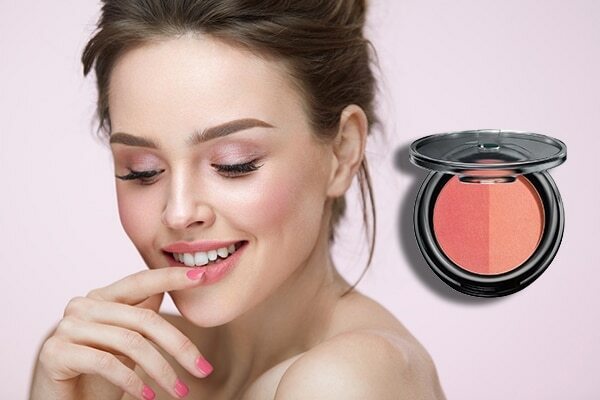 Try the Lakmé Absolute Face Stylist Blush Duos in Pink Blush that’ll add a perfect hint of colour to your cheeks. Eyebrows are the key to a youthful look. Precisely why you need to keep them well-groomed all the time. 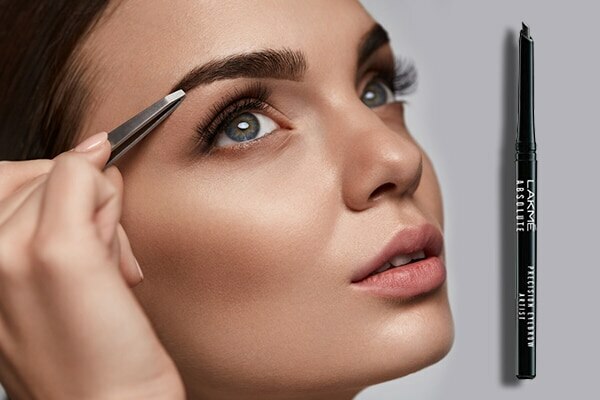 If you have naturally fuller brows, then simply take a spoolie brush to brush them before stepping out. Or you can use the Lakmé Absolute Precision Eye Artist Eyebrow Pencil in Dark Brown for naturally defined and evenly filled brows.